Natasha Aponte said despite some negative comments she's "secure" in herself. The woman whose fake Tinder date with dozens of men became a group competition and later went viral says the stunt was actually a social experiment. 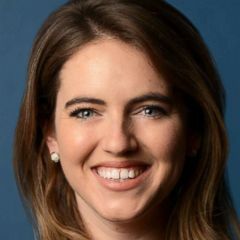 Natasha Aponte, the woman who lured the would-be dates to a park in New York City last week, and Rob Bliss, the creative director behind the project, told "Good Morning America" Thursday that the ruse had been in the works for two years. "The purpose of making this video was to simply take the Tinder experience and bring it into the real world," Bliss explained. 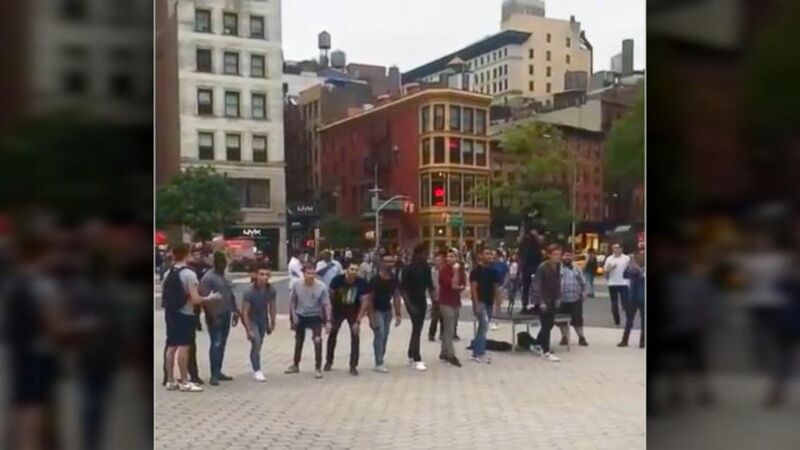 Aponte messaged dozens of men on Tinder and eventually asked them all to meet her at Manhattan's Union Square Park on Sunday. When they arrived, she jumped out on stage, delivered a speech and asked them to compete for the date. While many of the men went home, a few stayed to partake in the competition. 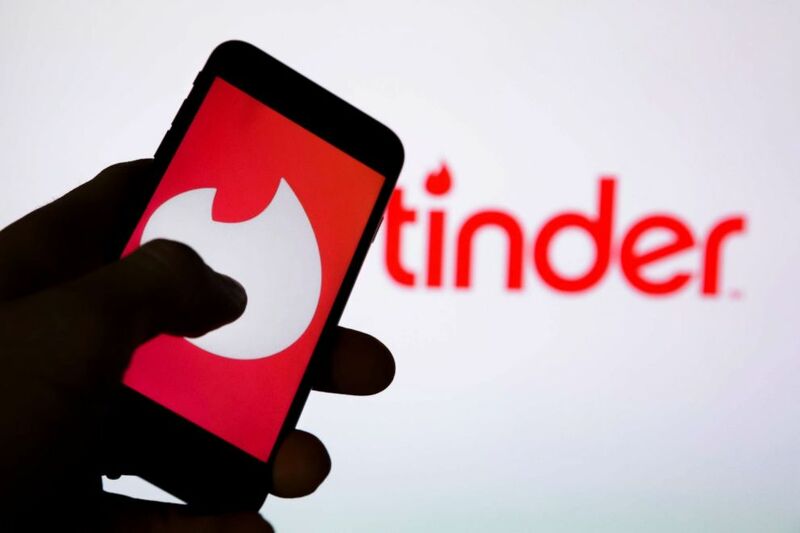 Bliss, who's behind several other recent viral video campaigns, said the extreme competition-style date provided a great insight into dating habits in the 21st century. "It's kind of become socially acceptable to like disqualify people and say, like, you have to be X height, you have to work X job," he said, comparing it to Aponte's own disqualifying list for the potential suitors. "This project proved that doesn't matter at the end of the day." Some outside commenters took issue with the real-life dating game and shared their opinions on social media, while a few men who participated seemed to have hurt feelings and bruised egos. I TRUST NO ONE. I TRUST NOTHING ANYMORE. VANITY WILL BE THE DEMISE OF HUMAN CIVILIZATION. DON'T GET GOT. THE END. Aponte said that looking back on the stunt she doesn't have any regrets. "I'm taking all of the hits right now, but I don't mind that," she said. "Because I know who I am and I'm secure in myself. "It's funny cause a lot of the negative [comments] that I'm getting, from these guys, are still in my inbox trying to date me," she added. Aponte ultimately went on a date with one of the men from the competition and agreed with Bliss that this experience taught her something unexpected in the process. "Be open because the person you actually might be with is something that you would never, ever choose," she said.